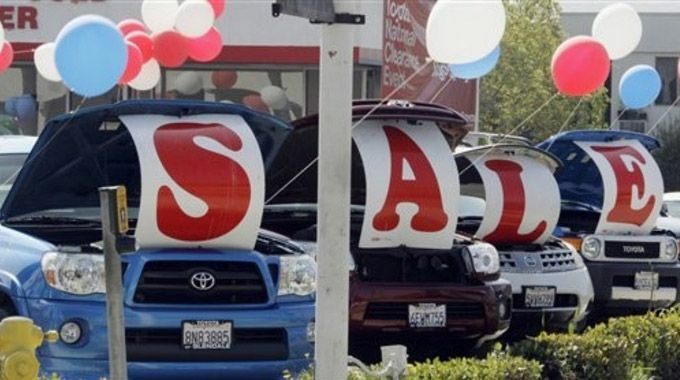 Is buying a car seasonal? Let’s take a look at some interesting (and somewhat boring!) stats and see if there is an optimal time of year to purchase an automobile, getting you more bang for your buck! When you’ve had enough of your old banger and the constant visits to the mechanic it’s time to consider buying a new car. Once you’ve made the brave decision and are ready to take the plunge you then choose what kind of car you’re looking for. 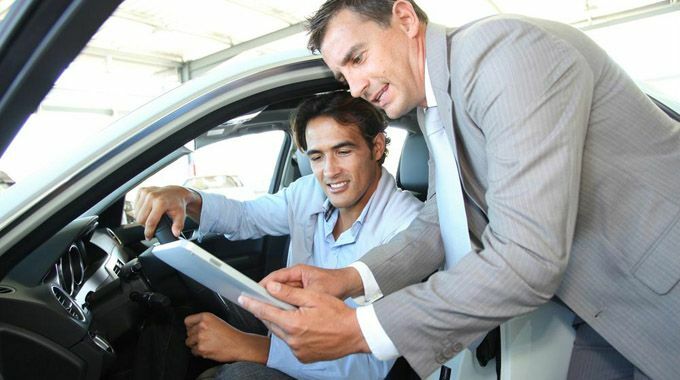 Another vital factor you need to be aware of before you make your purchase is that car dealers offer better deals depending on the time of year, the season and even the month. There are different variables in the car industry, as with any industry, which determine the price the consumer pays. Supply, demand, competition, inflation are all factors which affect the retail price of the car but there is more to it than that. As it happens, you can make unbelievable savings when negotiating the final price of your new car from the dealer by buying at the optimal time of the year or season. You can also get yourself extras and upgrades to the basic model more readily. Timing is of the essence so when is it the best time to buy a car? 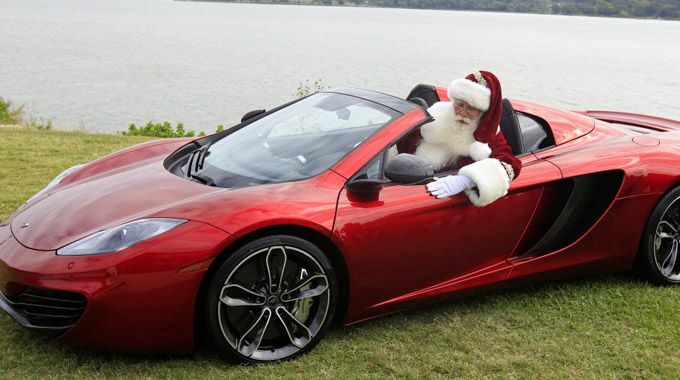 At the end of the year, with Christmas and the holidays still very much in mind the last thing on most peoples mind is buying a new car. If you plan carefully and are able to save in advance, knowing you intend to buy at the end of the year, there are some great deals to be had. The car dealers need very much to increase unit sales and bring in revenue at this time of year. With this in mind you can squeeze the best price possible, especially if you turn up with cash or finance already in place. Summer is the time of the year when car companies are switching production from the current model to the new one. The last thing the makers and dealers of the cars want is for the current years models to be on the forecourt when the new ones arrive. Look out for attractive offers and preferable terms toward the end of the summer vacation and be sure to drive a hard bargain as you know they need to get rid of the car more than you need to purchase it. Buying a car in December or at the end of the summer are the best times of year to buy and ensure you get the best deal. If you simply can’t wait though and are desperate to buy now it’s recommended you wait at least till the end of the month. The end of the month is bonus time for car dealers and more importantly for the sales people who work on commission. It’s also a good idea to visit the dealership with finance in place, knowing exactly which car you want, about an hour before closing time. Psychologically, people want to get home from work and will generally be more open to ‘playing ball’ when it comes to negotiating price and terms. If you are serious about buying a new car, whether upgrading your current vehicle or buying new for the first time it’s well worth saving up to make sure you have funds in place no matter what the time of year. You’ll save you a bunch on the final price of your new car if you remember that timing is of the essence.